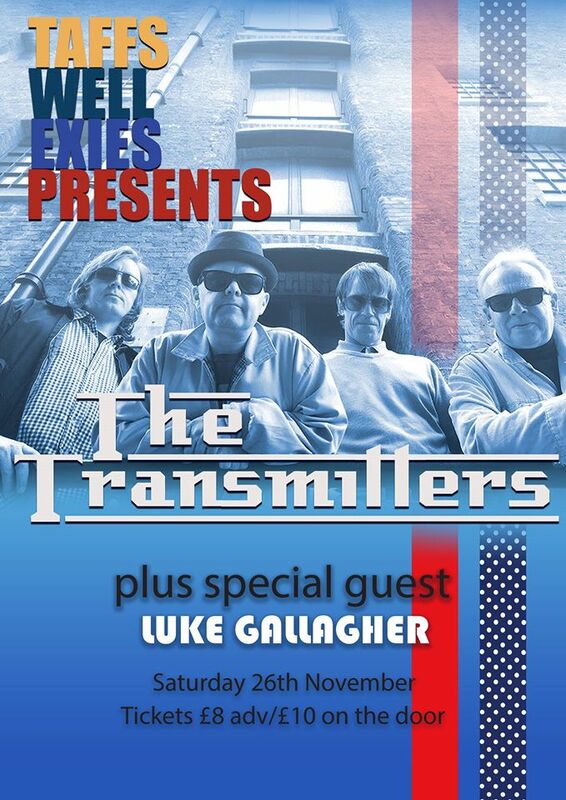 The Transmitters are an English rock band formed in Bolton in 2014 and have been touring & recording since early 2014. Dave Lees is the lead singer & has been earning respect from fans across the UK as a full-on frontman, engaging the audience from the minute the band takes to the stage… & he loves The Jam! Martin Bailey commands the lead guitar & has played to packed concerts of Two-Tone, Mod & Ska fans for years. He writes most of the fantastic songs of The Transmitters with timeless lyrics & guitar riffs influenced by his heroes Wilko Johnson,Townshend & Paul Weller. Danny provides drums & percussion keeping The Transmitters in perfect time. He also adds serious backing vocals & has worked with many bands and artists including Paul Ryder Happy Mondays, and Ian Brown & has had several solo album releases of his own. Danny is a huge fan of The Who, Keith Moon… & Alan Partridge. Tony brings a counter-melody bass style to The Transmitters sound, with influences from The Who, The Rolling Stones and Eric Clapton. He has vast experience of playing Blues, Rock and even a brief spell in Jazz Rock. You will often find Tony chatting away to fans at our gigs. The first EP/CD “Catch The Sun” released in May 2015 sold out within days & includes a bonus live track, recorded during one of the bands support slots to Bruce Foxton & Russell Hastings’ ‘From The Jam’ in 2014. You can expect many more catchy tunes from The Transmitters that can be heard on their tours, now being supported by Peter Barton at Rock Artist Management.